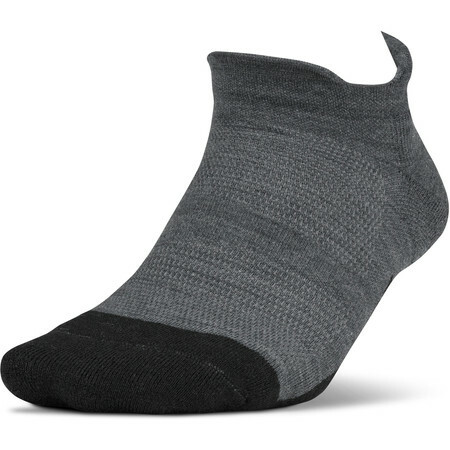 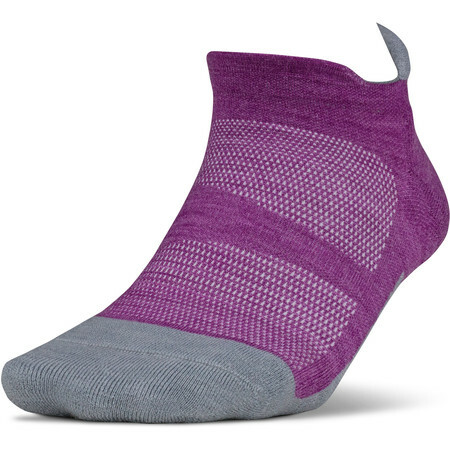 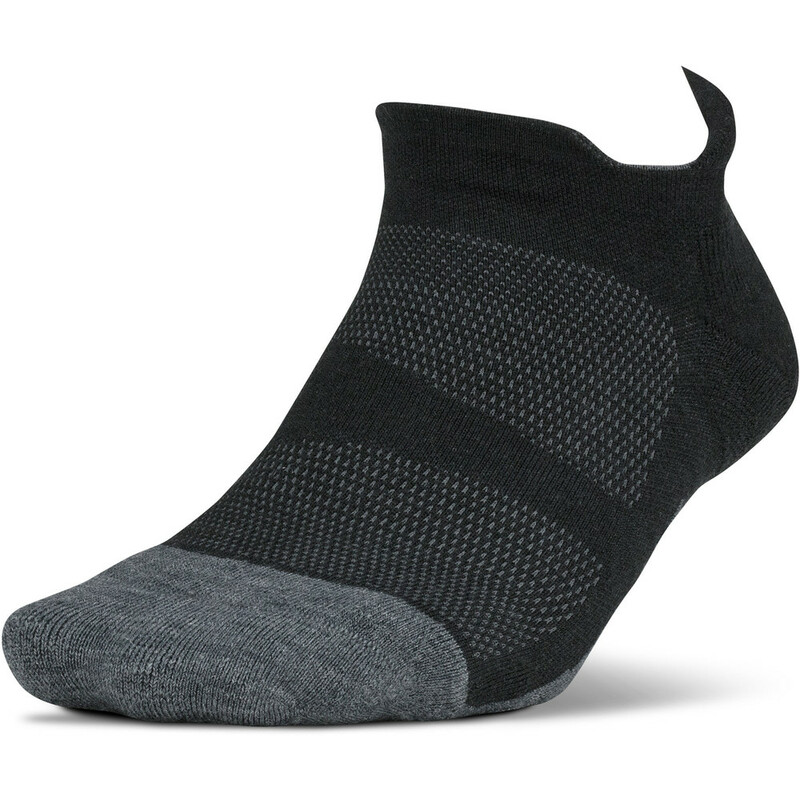 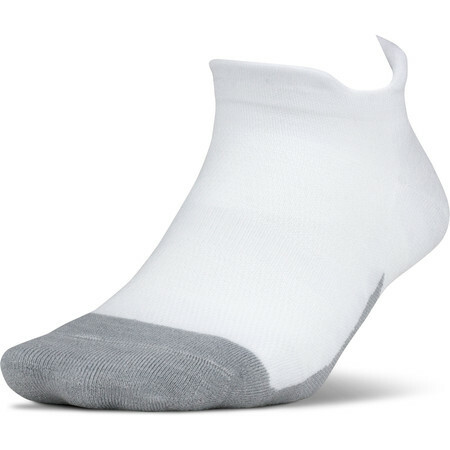 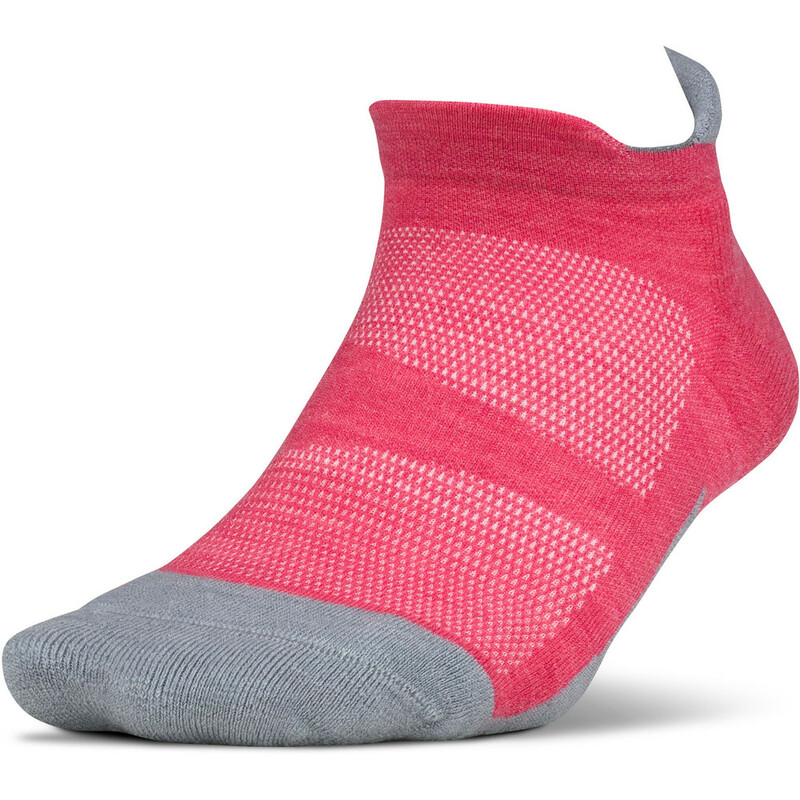 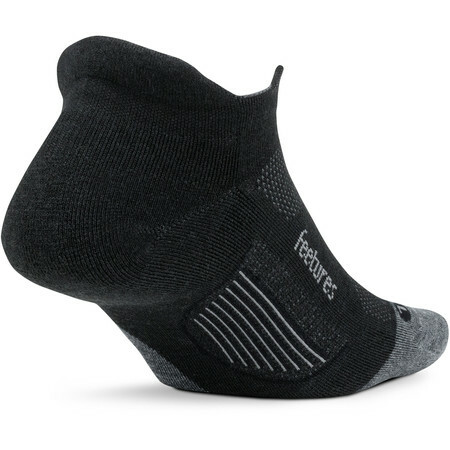 A mid-weight sock, anatomically designed to cushion and support the foot in the spots that require it the most. 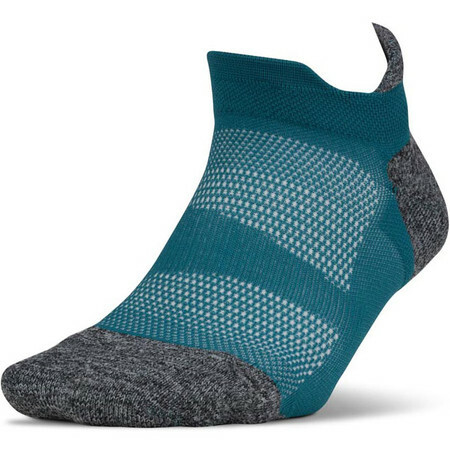 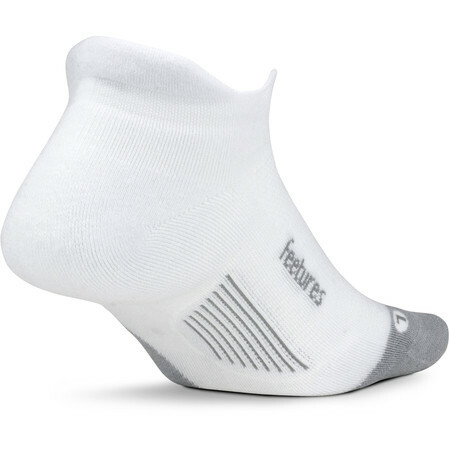 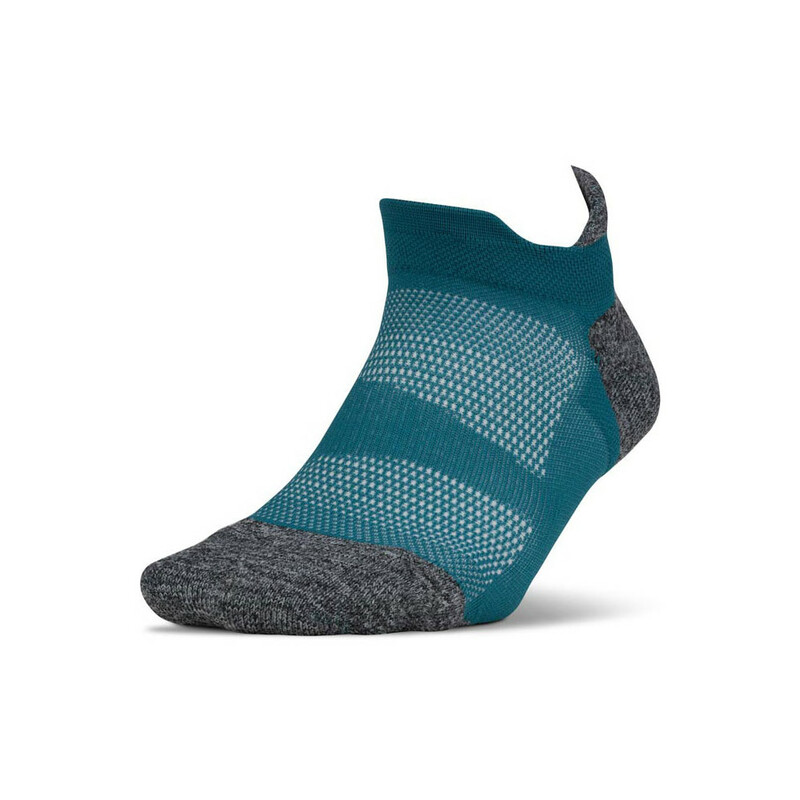 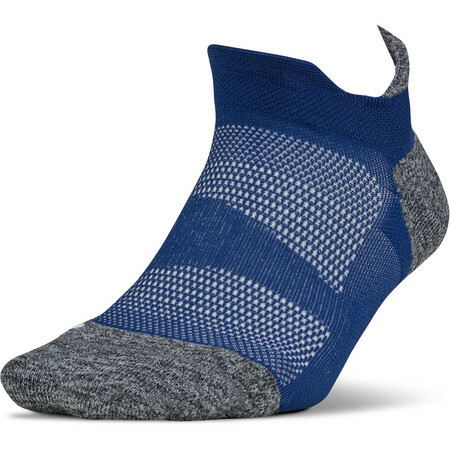 It offers a high density cushioning in the heel, toe and arch areas, seamless toe box, right and left foot design for excellent fit and support and iWick fibers that move the moisture away from your feet keeping them fresh and dry. The lycra Power Bands enclose your whole foot snugly reducing the chance of any movement to the minimum, and this way, prevent blistering. 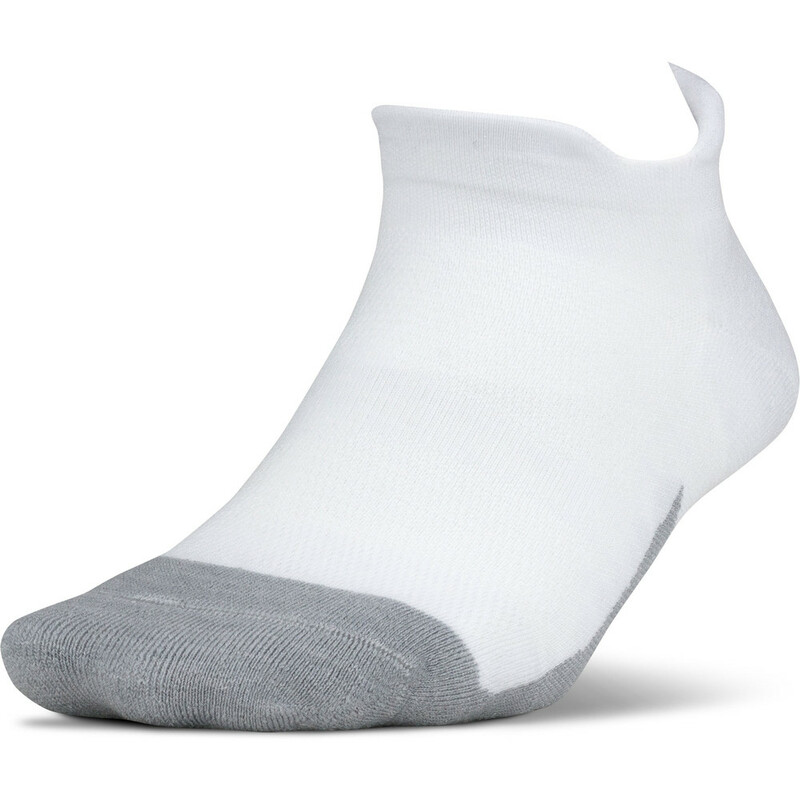 It comes up below your ankles, with a padded part at the back of your heel stopping it from slipping.